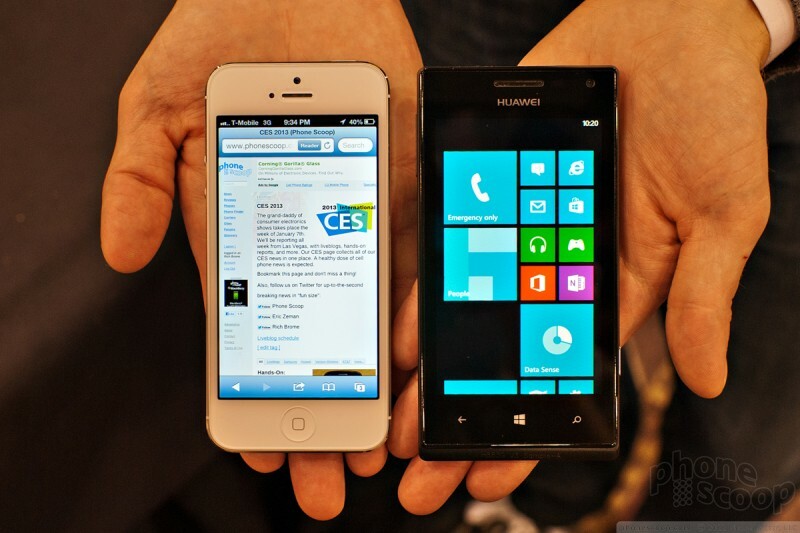 The Ascend W1 fits in well with the existing lineup of Windows Phone 8 devices. It has a simple design, but colorful shells that give it some personality. The look and feel of the W1 is solid. 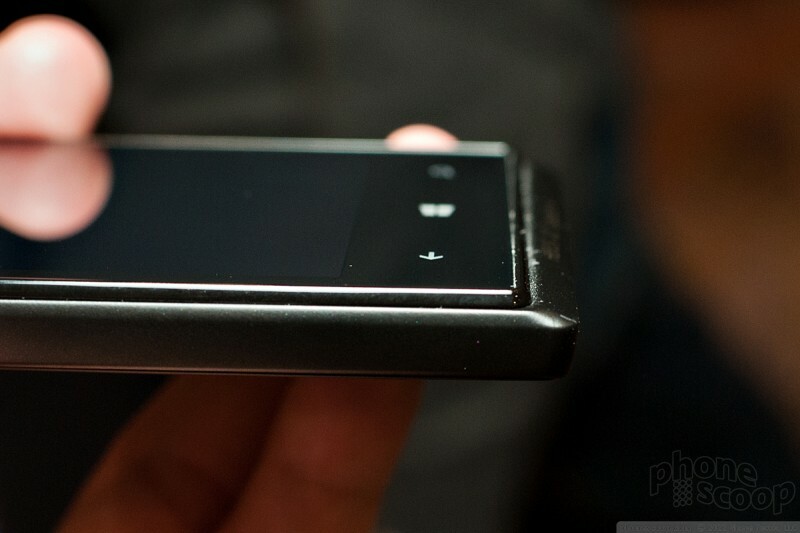 It is plain, as are many of today's WP8 devices, but still manages to show some individuality. 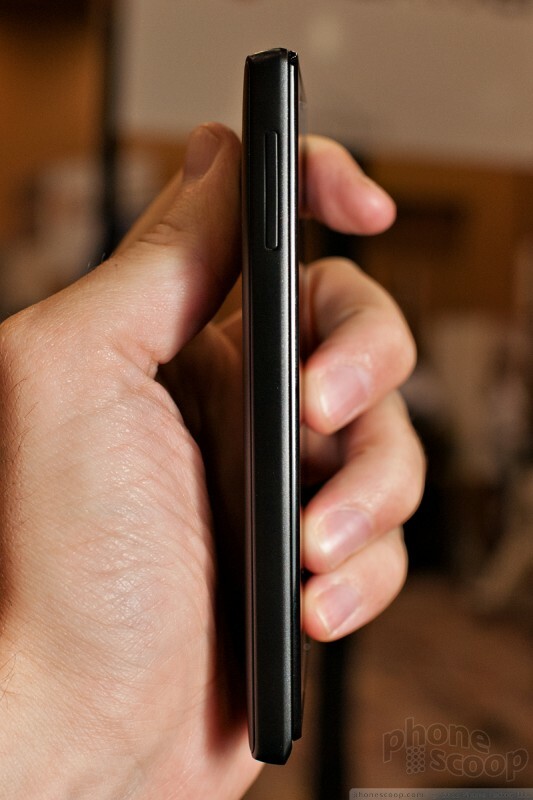 No matter what color shell the W1 has, the entire front is covered in a black glass slab. 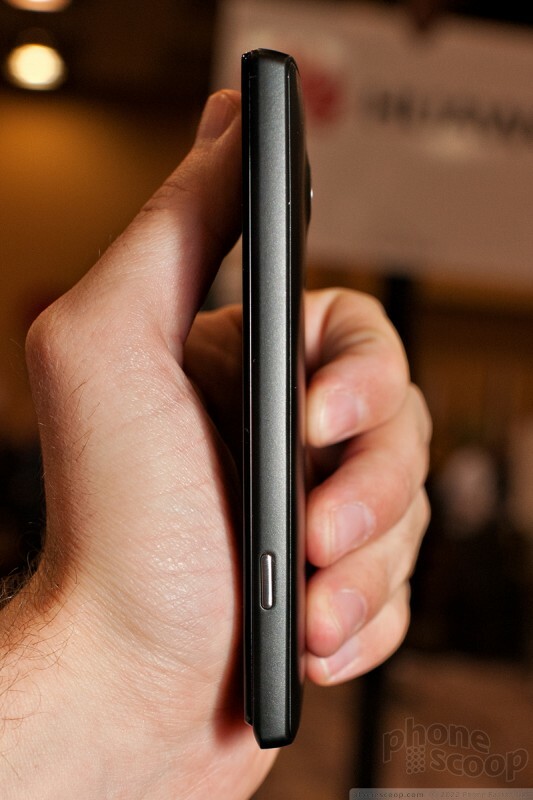 There are three capacitive buttons at the bottom for interacting with the WP8 operating system. The bulk of the glass houses the display itself. The colored shells wrap around the entire back surface, sides, and meet the black glass on he front. The feel of the shells is similar to those offered on Nokia's Lumia devices. It has a matte finish that's not quite soft-touch, but certainly not smooth. It has some grit to it. It is very light, easy to hold and fits well in the hand. I had no trouble using the controls to interact with the phone. The volume toggle is on the left side. It is somewhat difficult to find, but the action and feedback are excellent. 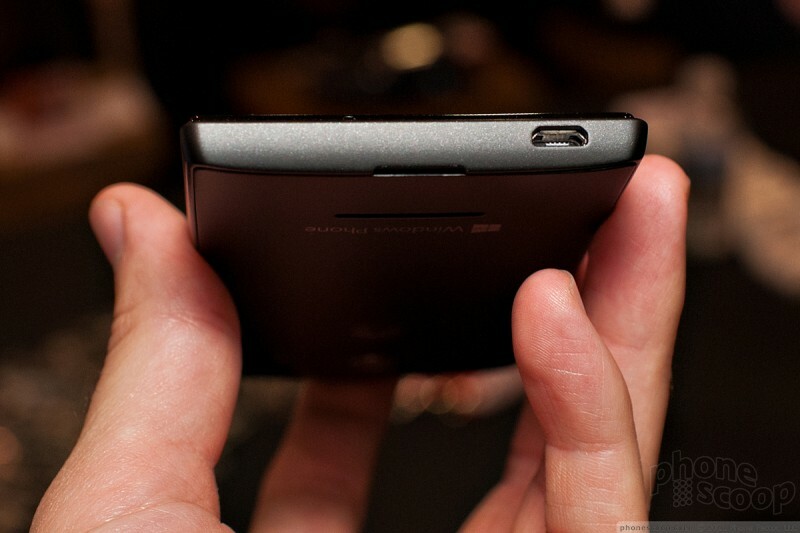 The camera button, located on the right, is easier to find because it protrudes more from the side of the phone. It is a dual-stage key that also has good travel and feedback. The same is true of the screen lock button, which is on the top of the device. 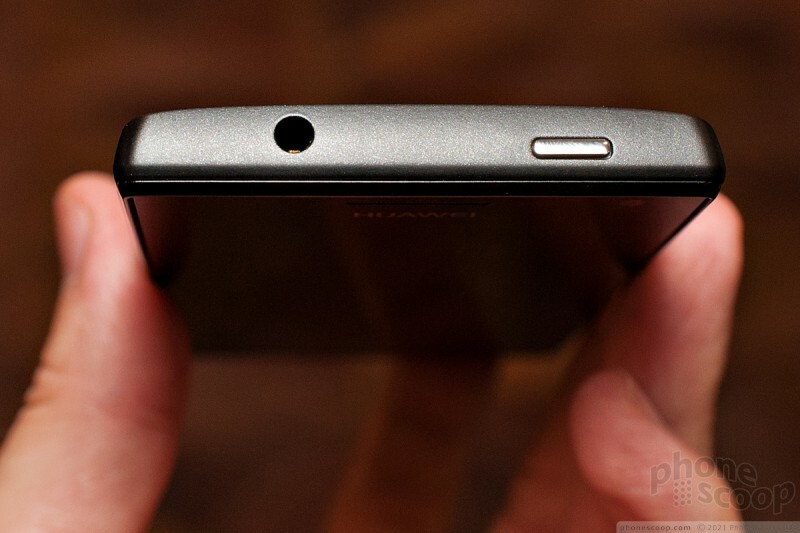 The headphone port is on the to and the microUSB port is on the back. It has a nice camera bulge and LED flash on the back surface. 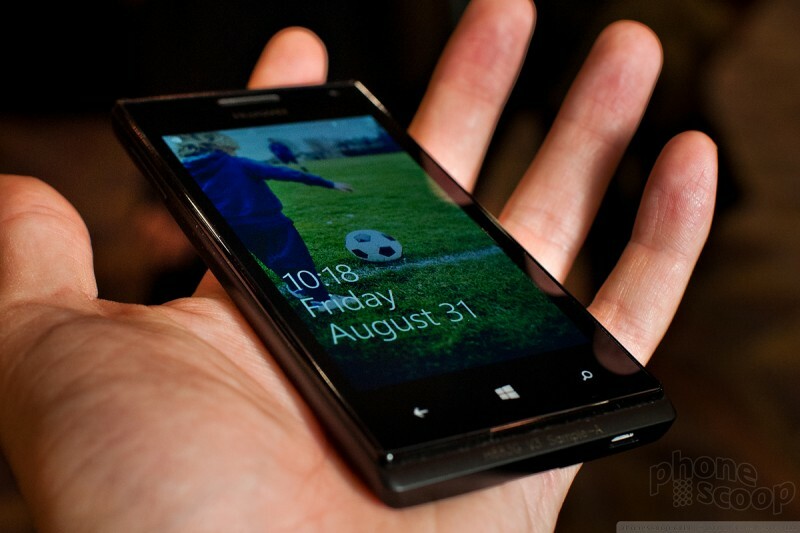 The display offers 800 x 480 pixels, which is the lowest resolution supported by Windows Phone 8. The screen looked good, but it stopped well short of being amazing. The WP8 user interace was just the same as on other handsets running Microsoft's smartphone platform. According to Huawei, this device will eventually hit the U.S., though it hasn't said when. 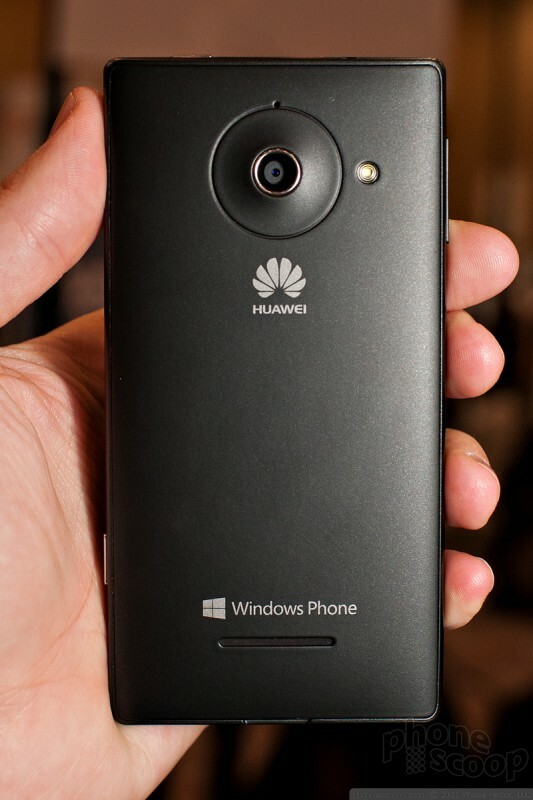 Huawei today officially announced the Ascend W1, its first foray into the Windows Phone business. 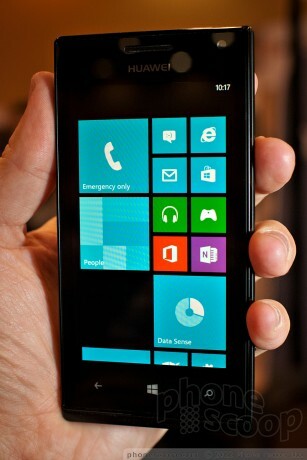 The W1 runs Windows Phone 8 and features a 4-inch IPS LCD 480 x 800 pixel display.